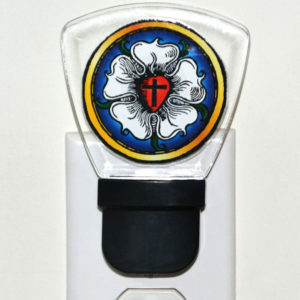 Save BIG when buying for church groups, staff or family groups! 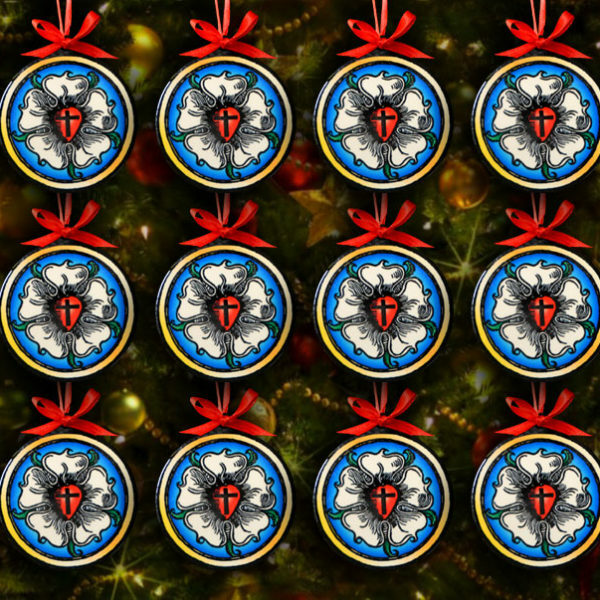 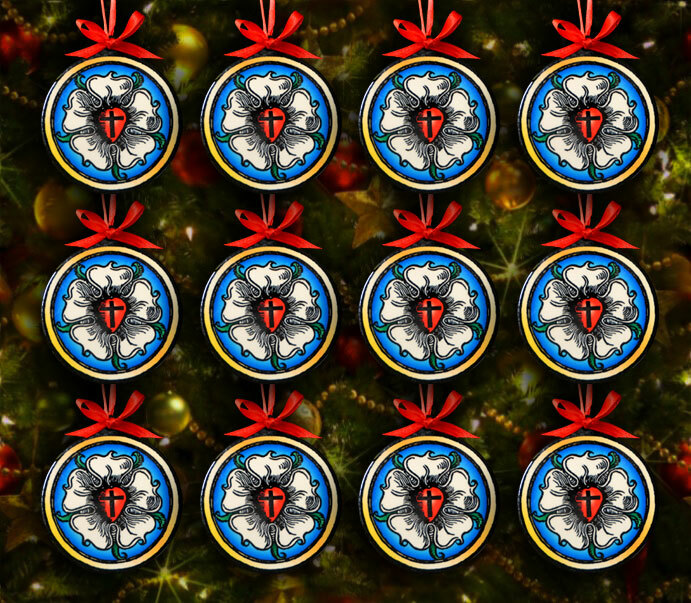 You’ll get 12 of the 3″ Luther Rose Steel Ornaments for only $99! 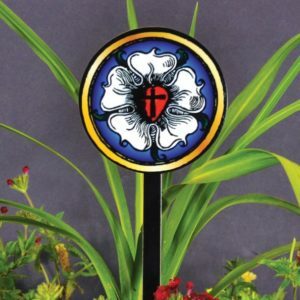 That’s almost HALF OFF the individual regular price! 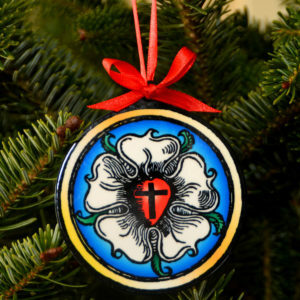 These ornaments are perfect gifts for Pastors, Church Staff, Church Groups, Family, Kids or Grandkids!